That’s a pretty nice hard hat, wouldn’t you agree? 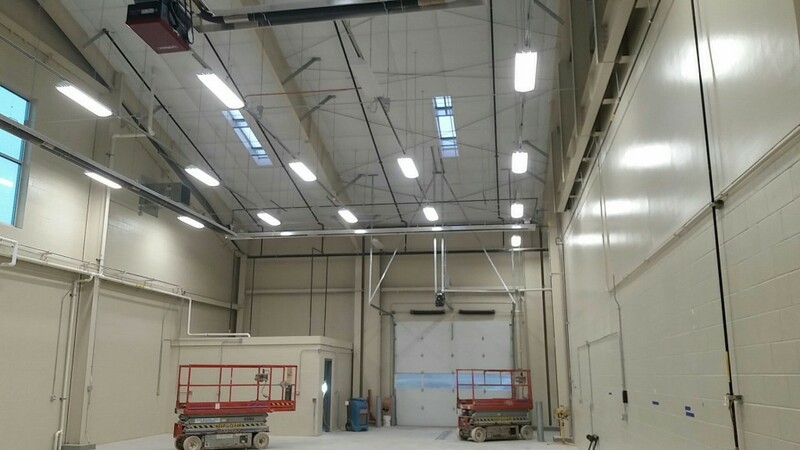 Lamp Incorporated recently had the honor of teaming up with Ray’s team as the Construction Manager for Naperville’s Knoch Park Maintenance Facility – a 25,000 square foot building. The project started July 2016 with an anticipated completion date of May 2017. Ray certainly knows what he’s doing when it comes to managing his parks. He joined the Naperville Park District in September 2008, with more than 27 years of community leadership, education and law enforcement experience. The District now currently maintains over 2,400 acres with 137 parks and facilities – not to mention it holds more than 1,400 recreational, arts and environmental programs and special events on a yearly basis. Lamp is excited to continue to contribute to the high caliber of parks throughout Naperville, with the Knoch Park Facility offering features such as a large meeting room, full kitchen, and locker room areas for the staff. The Parks Police Department is also located within the building. 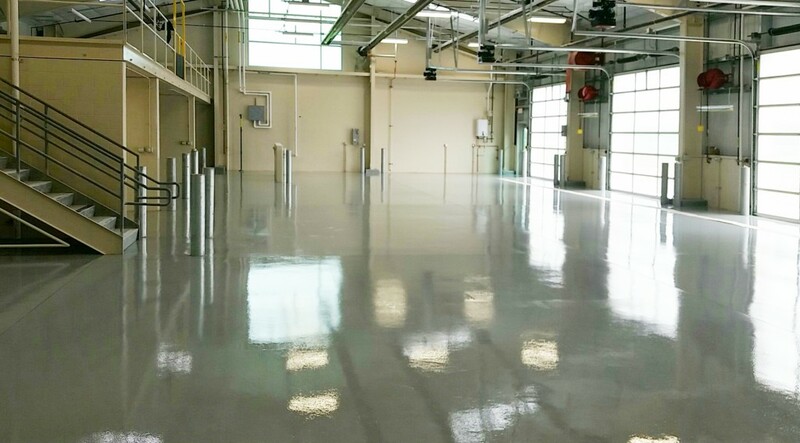 First and foremost, the garage areas will be adequately equipped and will have ample storage. 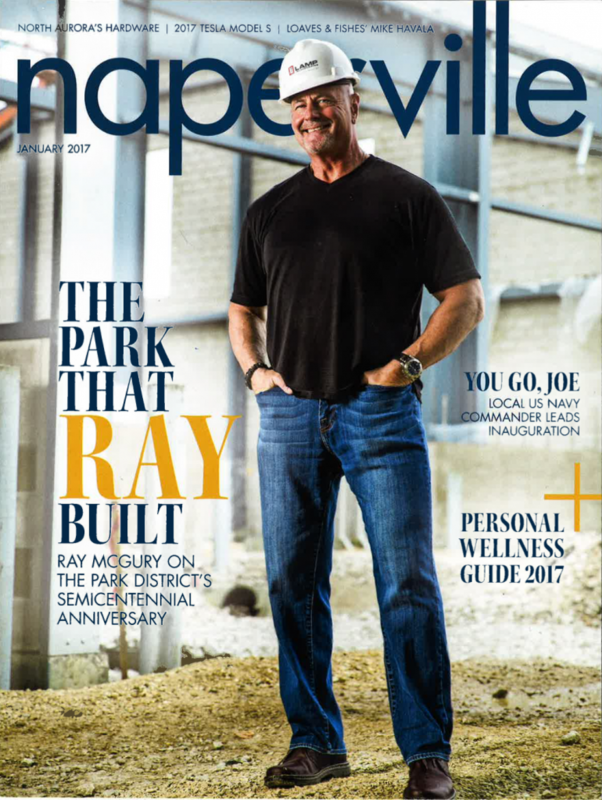 Within the article, Ray references the project: “The whole area of Knoch Park and the garden plots are a major hub in Naperville—they are the most-used parks in our system. This centrally located facility will enable us to better maintain these and other nearby areas, including Garter and Pioneer Parks.” Read the full article here. Lamp is teamed with Williams Architects on the project. Would you like to stay updated on Lamp construction projects and news? Join our eList. Videos: Huntley High School Aerial/Time Lapse The Mission at Agua Fria coverage in the Peoria Today!